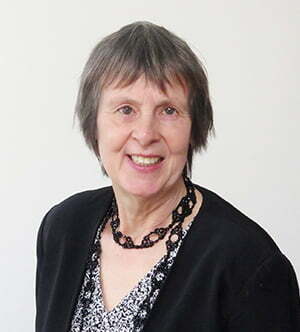 Val joined Local Partnerships in 2012 as a Project Director to lead on the options appraisal work with Anglesey Council. Val has particular experience within the schools and property sectors having worked on large scale delivery projects such as Building Schools for the Future and on individual grouped schools projects. Prior to joining Local Partnerships, Val worked for Partnerships UK and was a founder member of the Operational Taskforce with HM Treasury which offered support to operational projects.